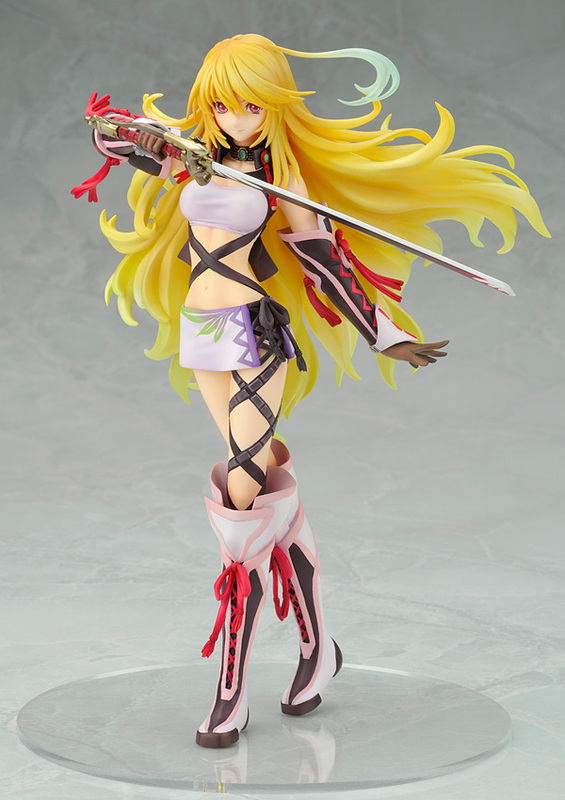 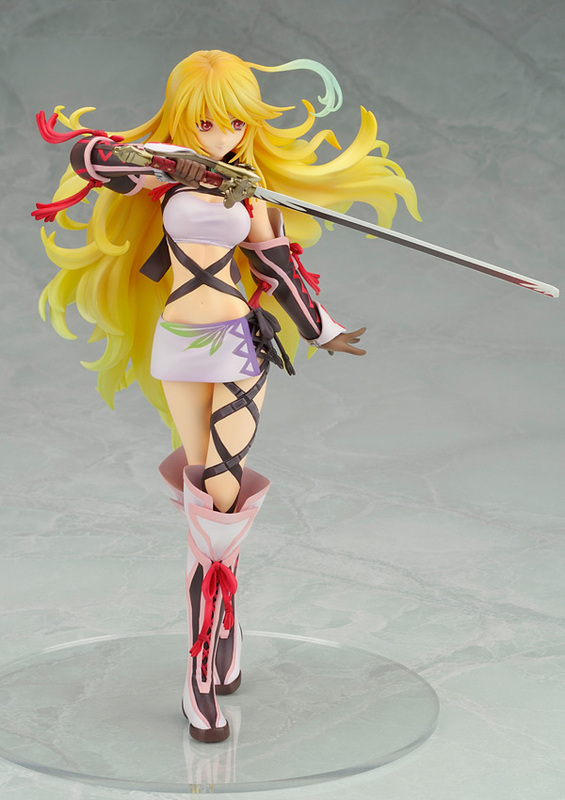 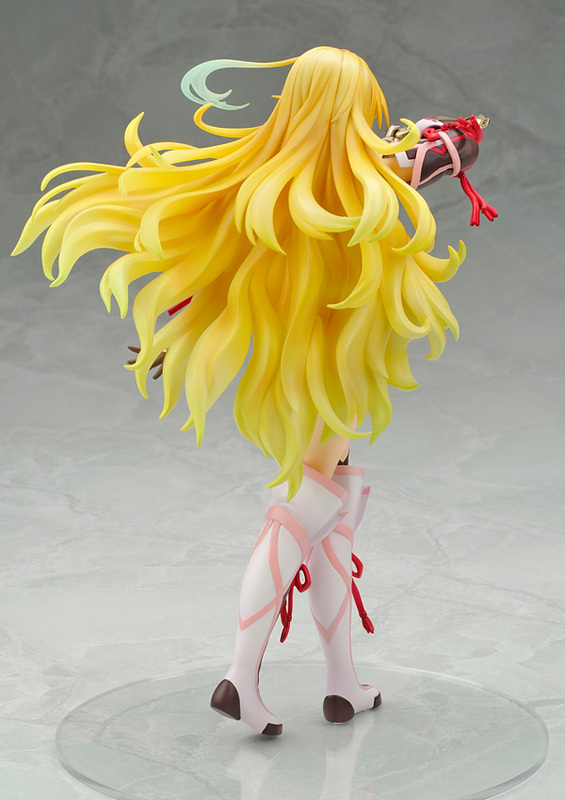 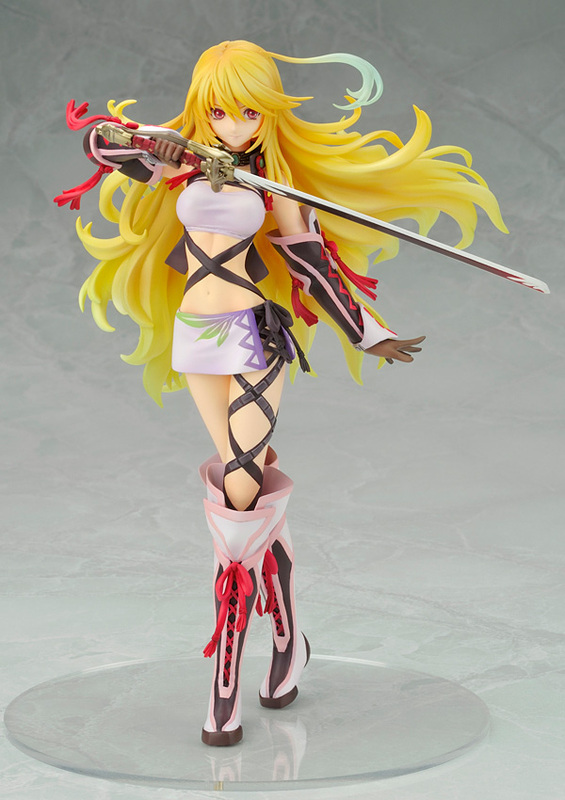 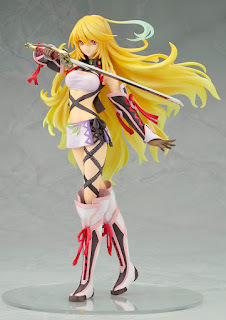 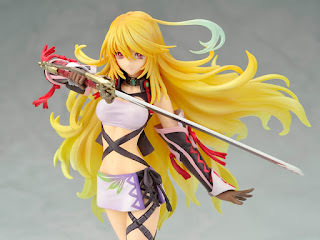 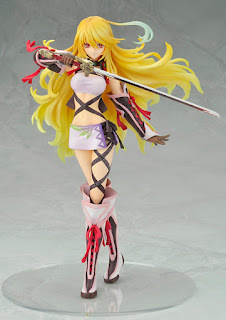 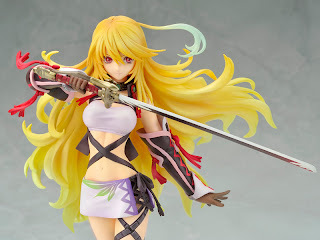 This figure was so amazing looking...I had to restart my figure blogging because of it. If you are a fan of the Tales series of games like me, you know who this is and Alter did an amazing job in this prototype figure of Milla. 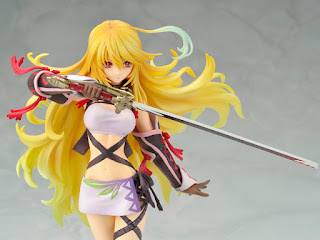 The game itself will hopefully come stateside in due time with Namco Bandai purchasing the US license. 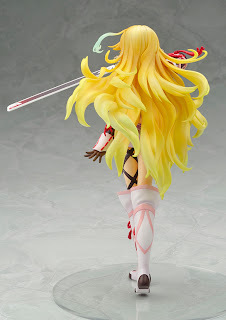 As for the figure, she'll stand about 210mm tall (8-9 inches tall) and is of course designed by Alter..who you know will make the final product look like the prototype seen here.